The Toronto Design Offsite Festival (TO DO) has released its 2017 Festival Schedule, which includes over 100 events, installations, and curated exhibitions. 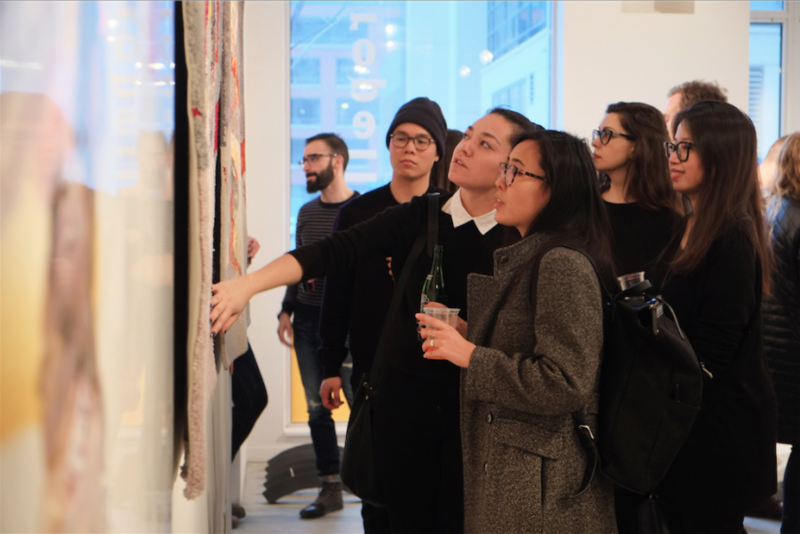 For one week annually, TO DO showcases talent throughout the city from January 16-22, 2017, featuring self-produced work from over 400 independent, local, national, and international designers and artists. ‘Resurfacing Taddle Creek’ — by Toronto-based landscape architecture firm North Design Office — is the first outdoor installation commissioned by the Toronto Design Offsite Festival. The exhibition resurfaces the rich history of Toronto’s Taddle Creek by animating a portion of its path that lies underneath Trinity Square Park.